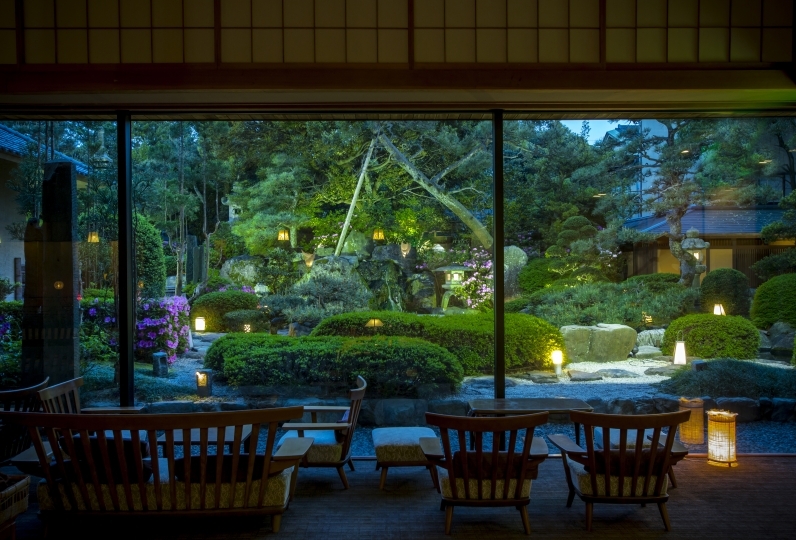 It is a ryokan which stands in the neighborhood of lake Kitagata, enveloped by rich greenery. 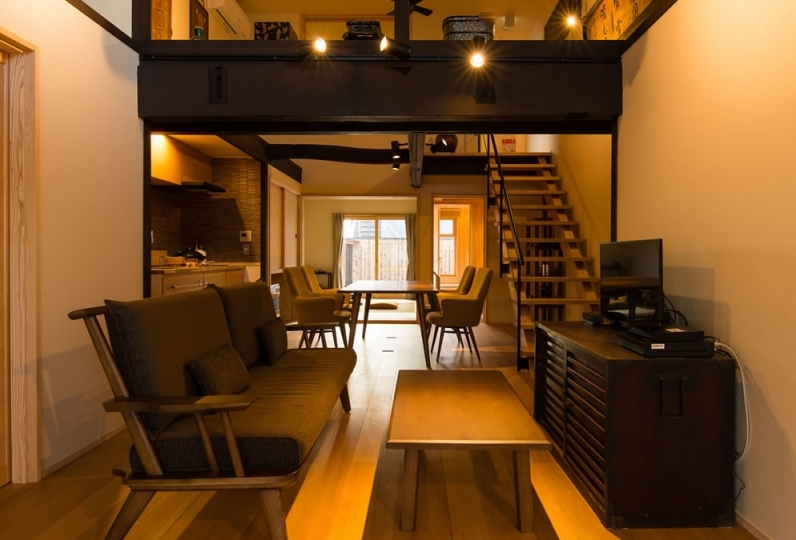 You may enjoy a relaxing Japaneses style room, a healing hot spring and a luxurious meal. There is a liberating open air bath and an observatory bath where you may view the lake Kitagata. 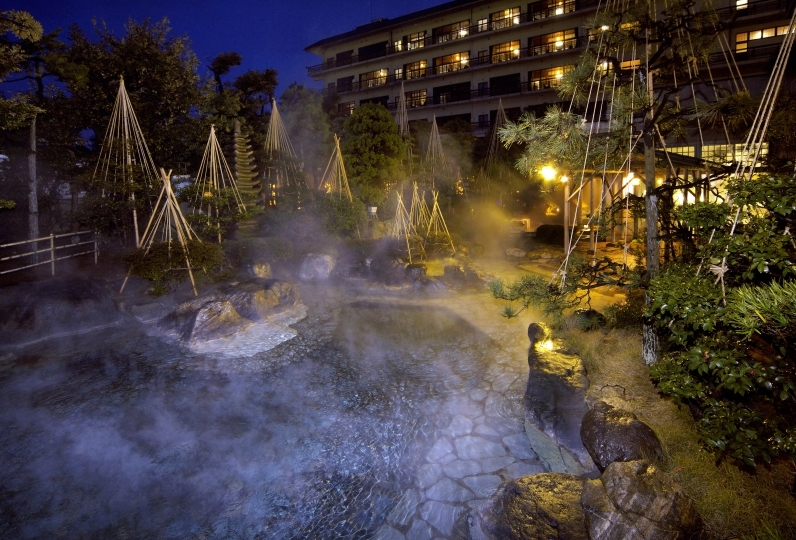 Enjoy the Kitagata hot spring along with the scenery which changes its expression according to the season. There is a facility exclusive for pets equipped with air conditioning, and you may walk the shores of lake Kitagata  with your dog. Enjoy the luxurious Kaiseki cuisine using the blessings of the lake and fresh food attained by the cooperation of the local farmers and fisherman. Overall it was normal. Although it was said that the dishes were cool with other people's comments, there was not such a thing and a warm food was offered. However, whether it was a set-up task, dishes were not ready, the order of cooking did not go well. Also, although there was a water server in the bath, the cup was cleared, I thought that such a roundtrip was necessary. 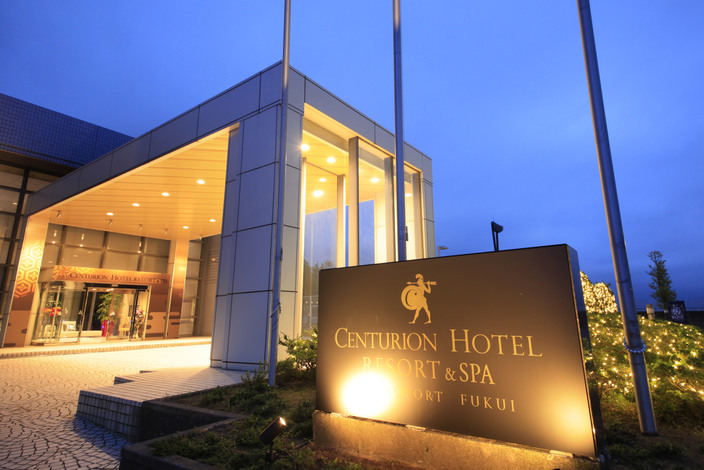 However, I think that the reception of the smile of the staff was nice.